A beautiful animal, captured in a position like a modern art painting. Thank you dear. I almost missed it too for he was so quick to get in the bushes. Got lucky. 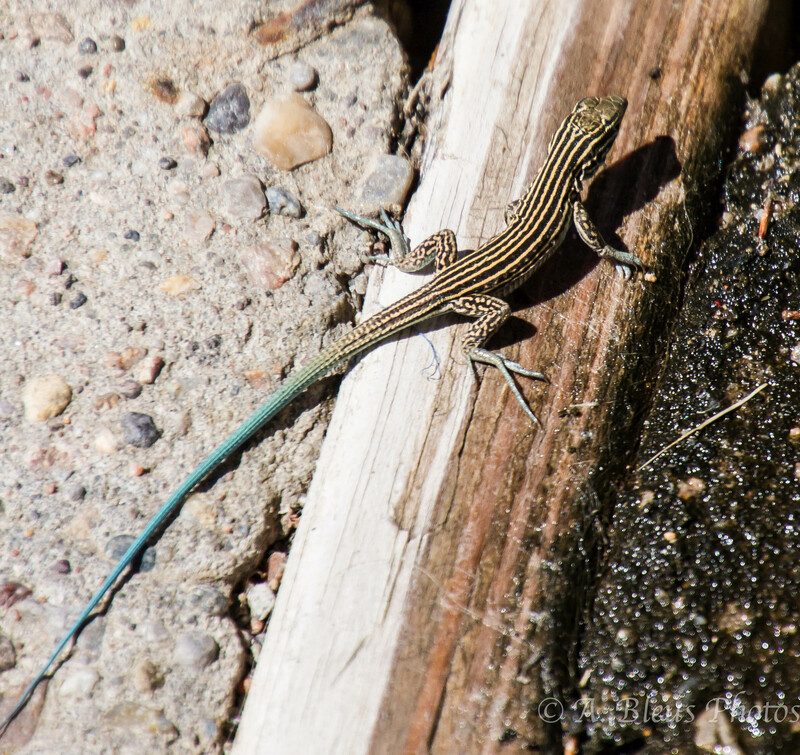 The pic here is of a Whiptail, not a skink. I spent my childhood chasing, catching and releasing these lizards. There are no males, they are parthenogenic . Thanks for the correction. I wasn’t aware of this species existence till I saw one in New Mexico. Looks a lot like the skink though.